Are you looking for “adventure in the great wide somewhere?” (Beauty and the Beast) Tania is ready to listen to your adventure dreams and make them a reality. As your vacation specialist, she will take the stress out of planning and make your time away a perfect fit for you. In short, it’s all about you! “If you can dream it, you can do it” (Walt Disney) with a little help from Tania. Tania resides in the St. Louis area and is a mom of three (two in college and one in high school). She knows that “Today’s special moments are tomorrow’s memories.” (Genie, The Return of Jafar) Adventuring to both Disney World and Disneyland with friends and family has always been part of her life. “Going on adventures with the special people in my life is important to me,“ says Tania. “My entire family loves theme parks, so Orlando is a perfect fit for us. 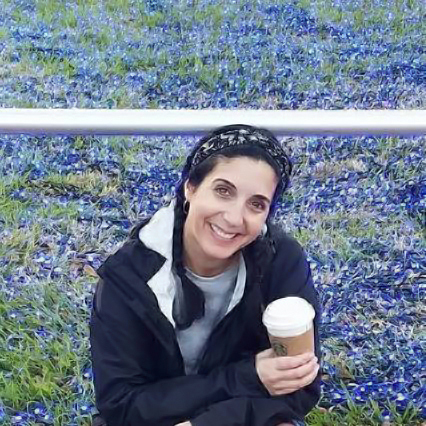 It has Disney, Universal Studios, and Sea World; they are all amazing and unique.” Tania’s family often concludes their Orlando trips with a short drive to the Gulf or Mexico and a couple of days relaxing by the sea. Whether you dream of the adventure and magic of a Disney destination, a gentle ocean breeze, or whatever it may be in the great wide somewhere, put your faith and trust in Tania. With a little pixie dust, she will make those happy dreams become reality and then beautiful, forever memories. “Every adventure requires a first step” (Alice in Wonderland), so what are you waiting for? Contact Tania at (636) 209-0143 or via email at tania@smallworldbigfun.com.